Classic NW craftsman features highlight this original builder's own home awash in sights and sounds of Pringle Falls! 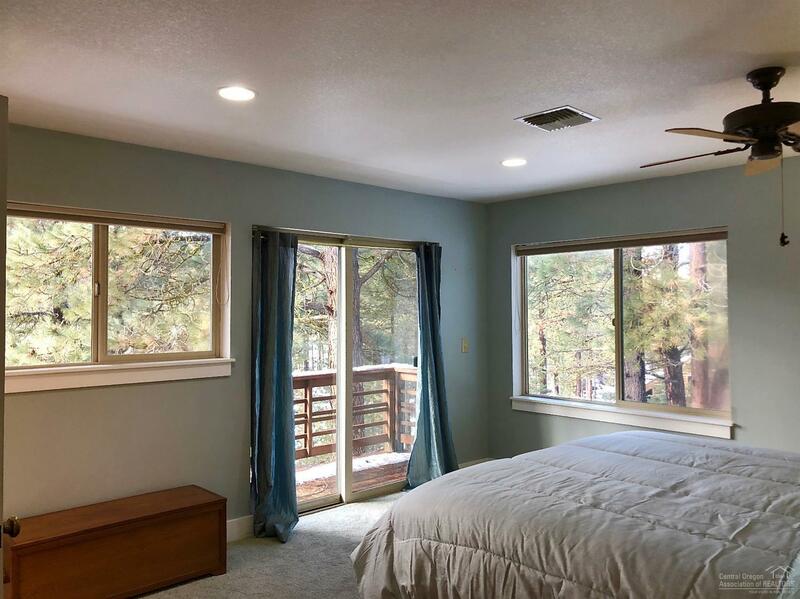 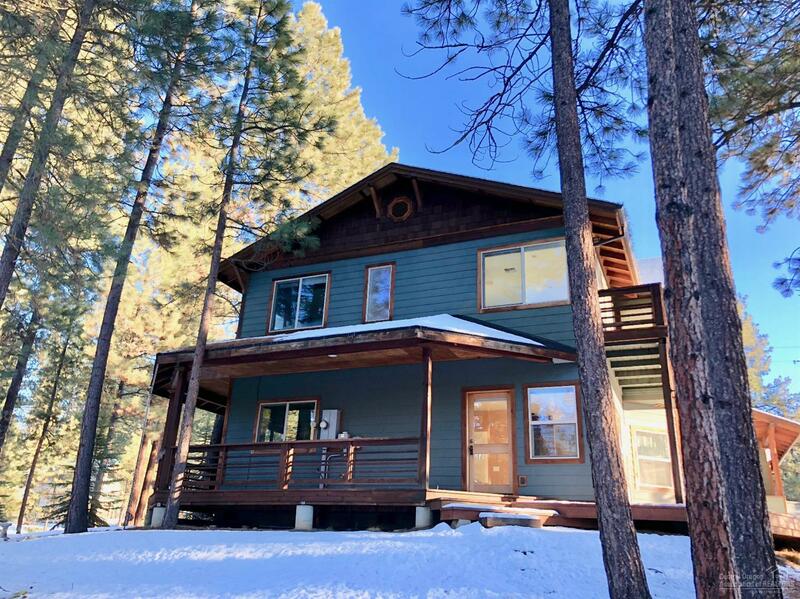 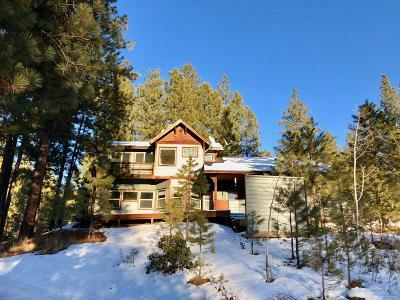 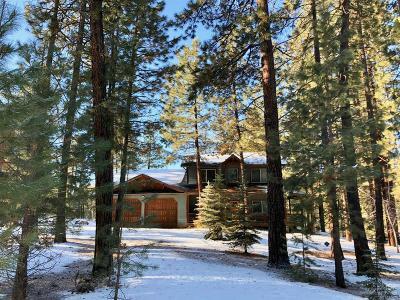 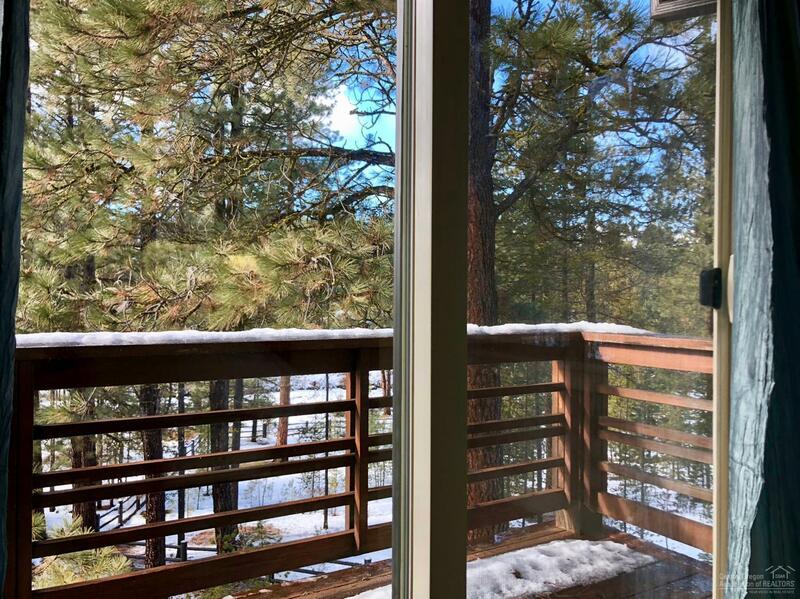 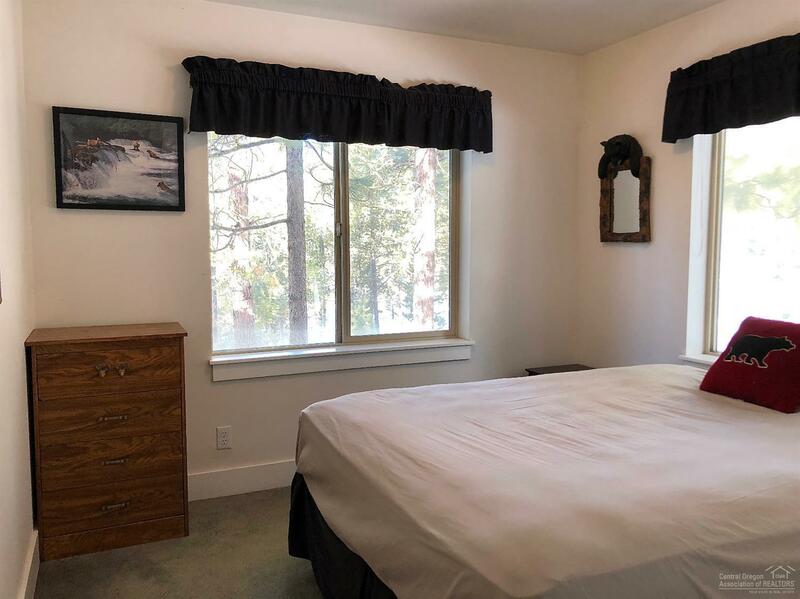 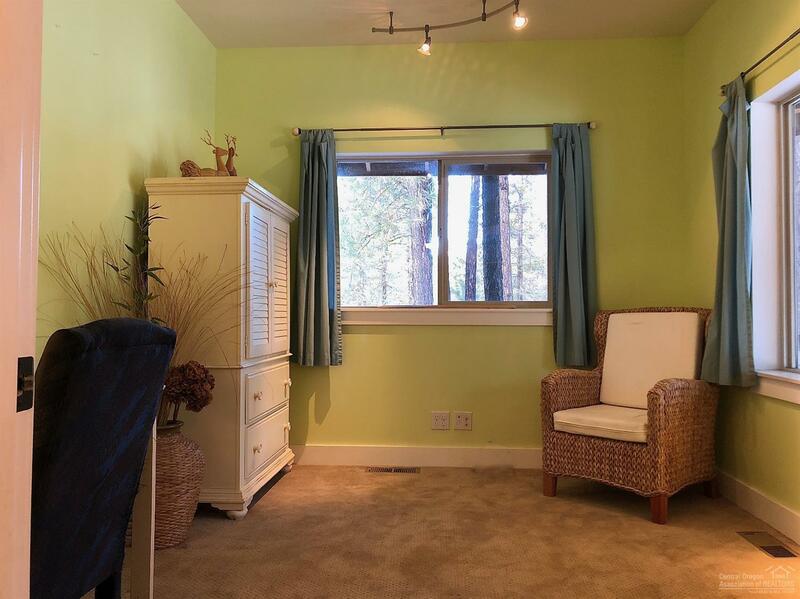 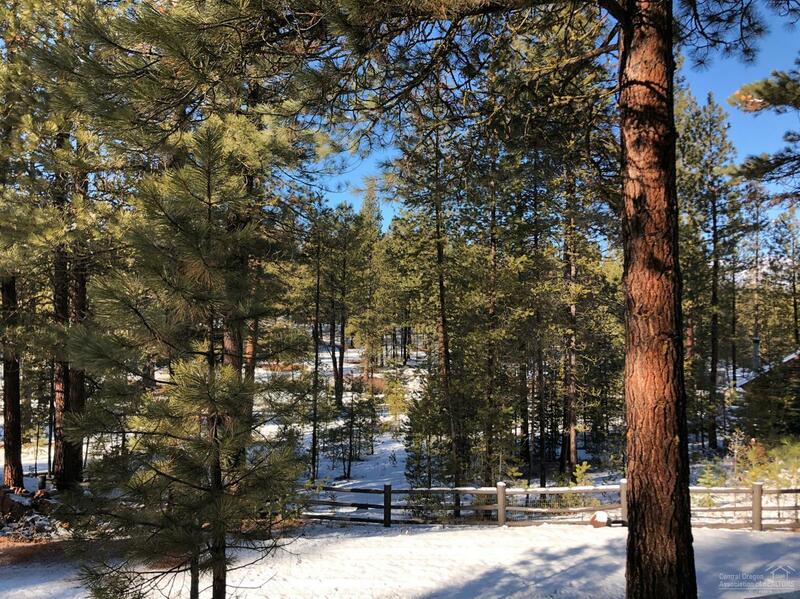 Elevated above the Upper Big Deschutes River on a .38 acre ponderosa pine forested lot, this 3BR/2.5BA + office floorplan features warm earth-toned slate, travertine, maple cabinets, soapstone woodstove, and sunlit breakfast nook. 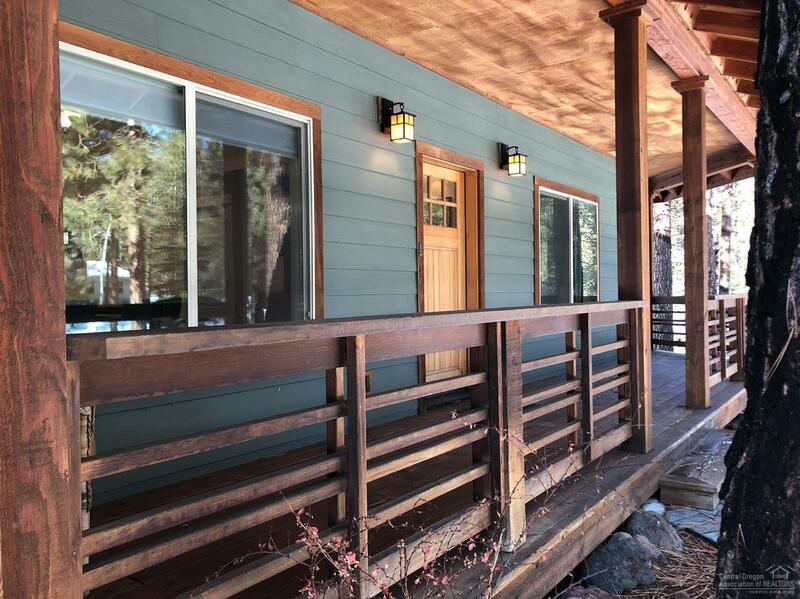 Generous cedar wraparound decks with dog run and built-in area for year-round hot tubbing beneath the stars! 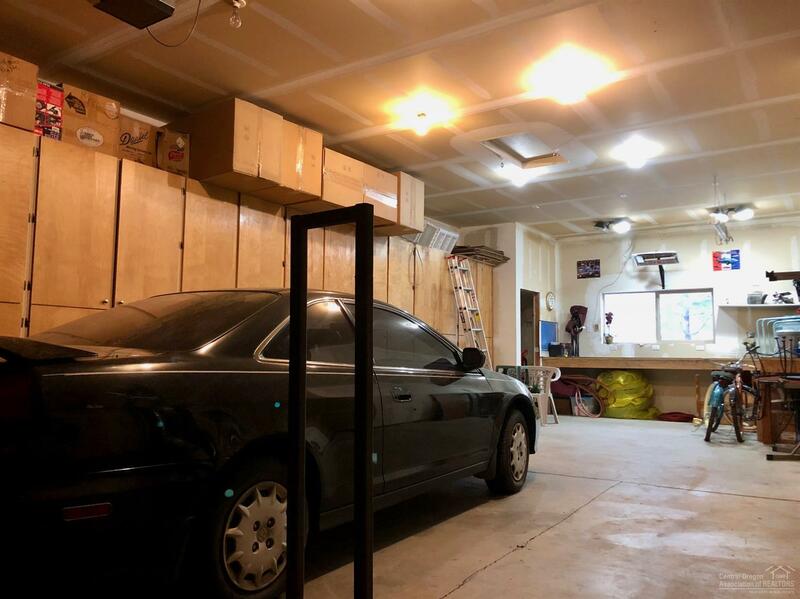 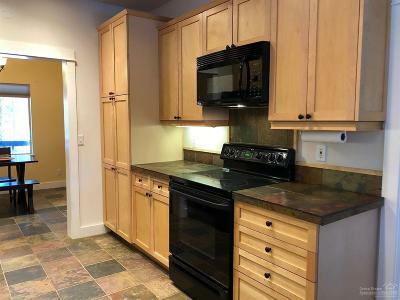 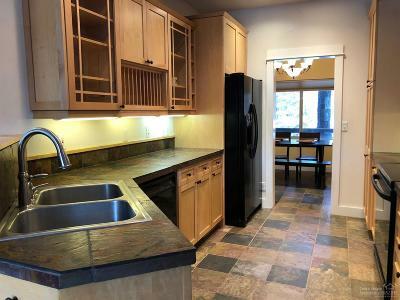 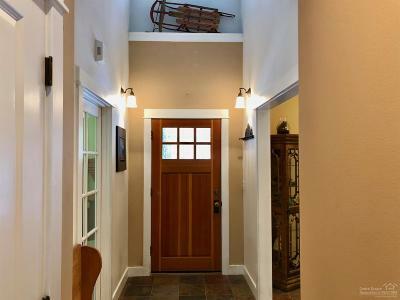 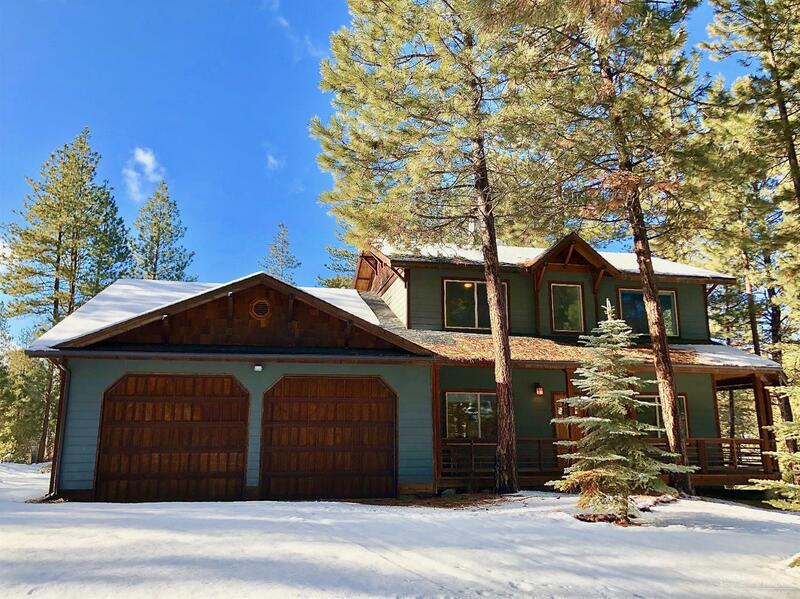 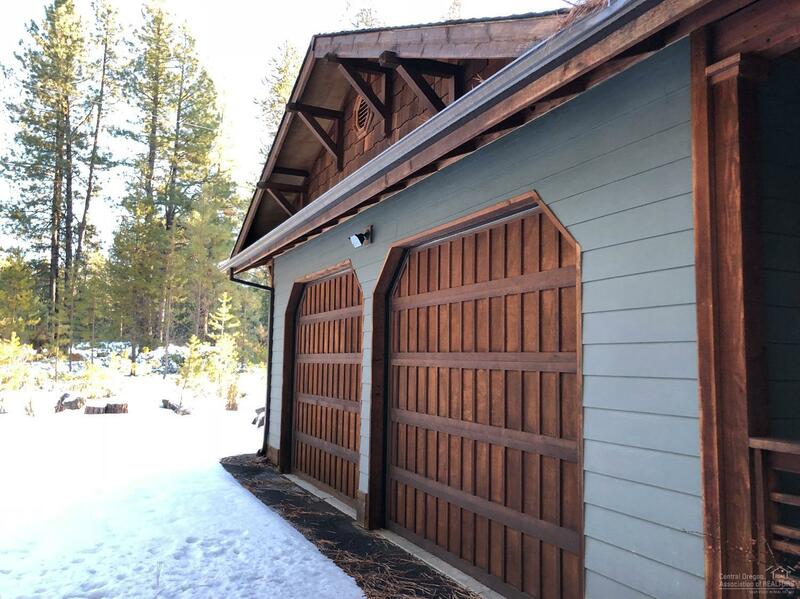 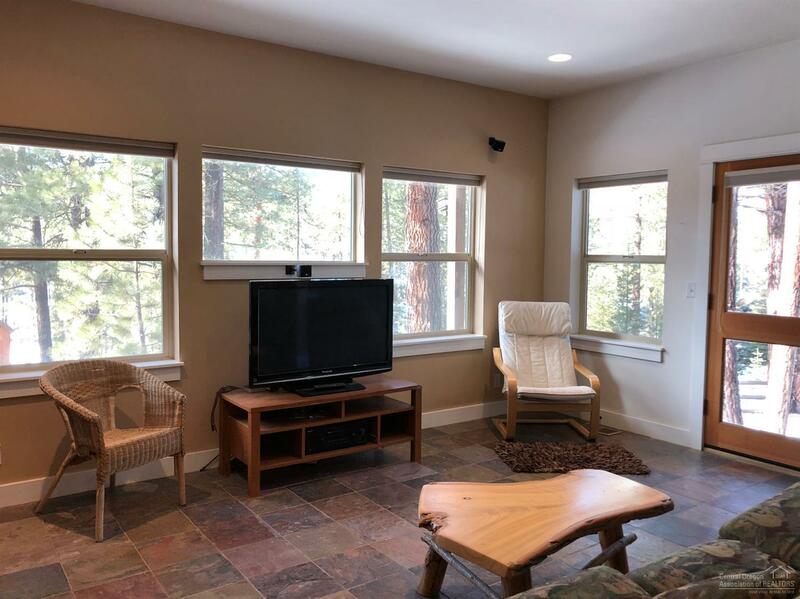 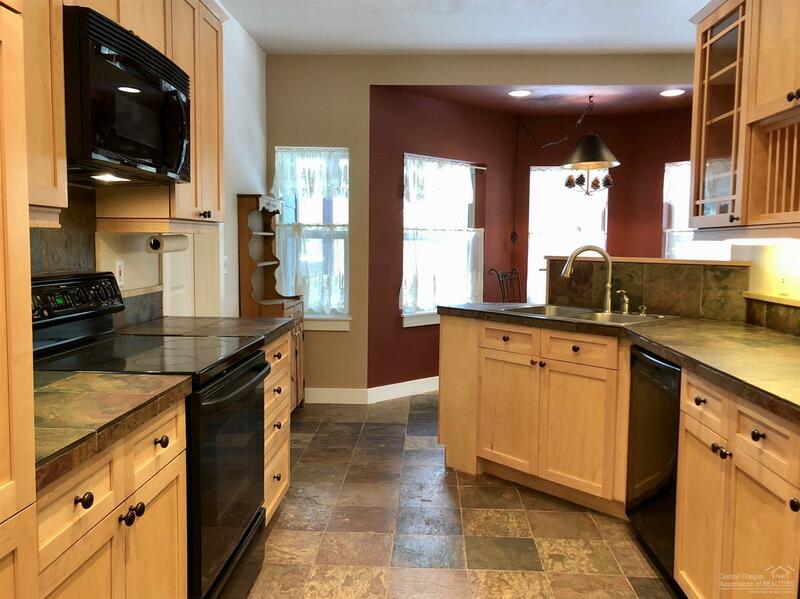 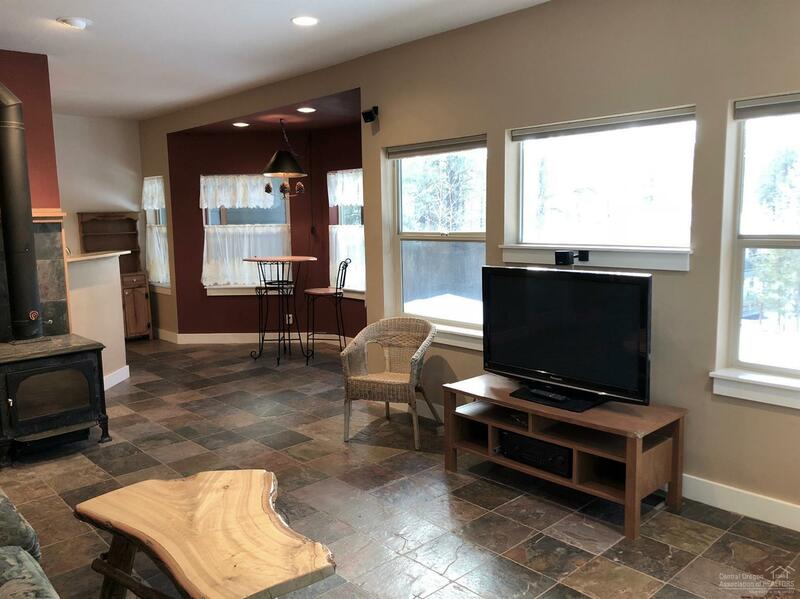 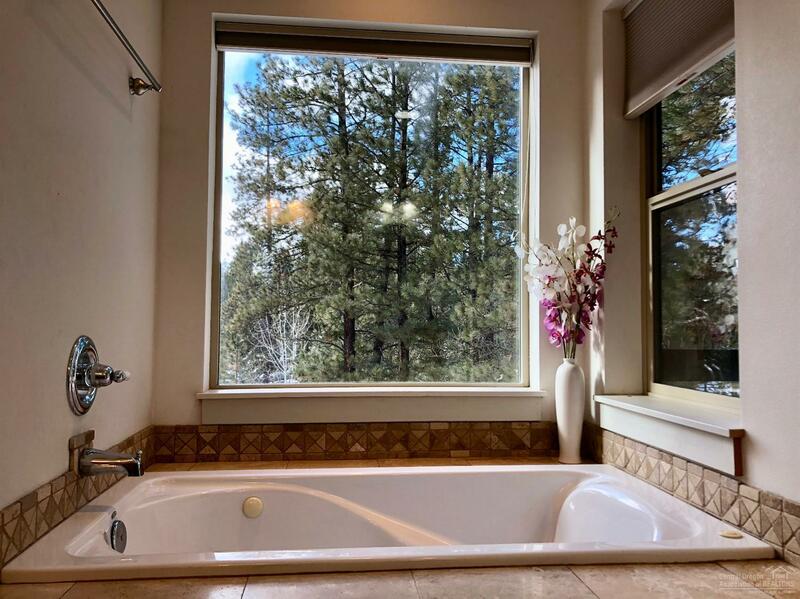 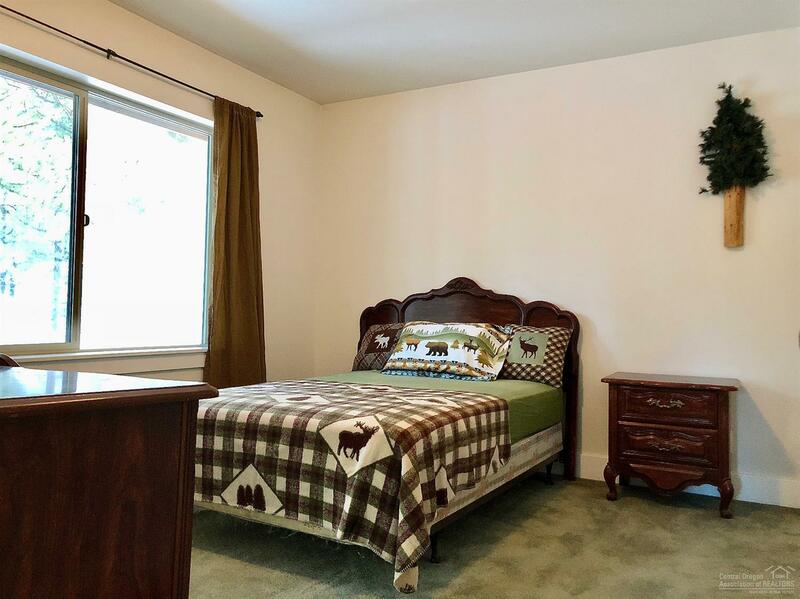 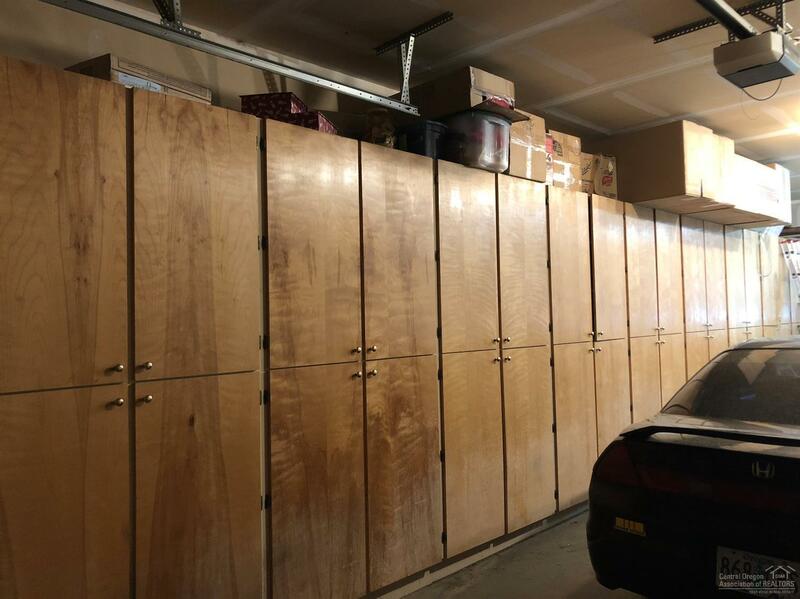 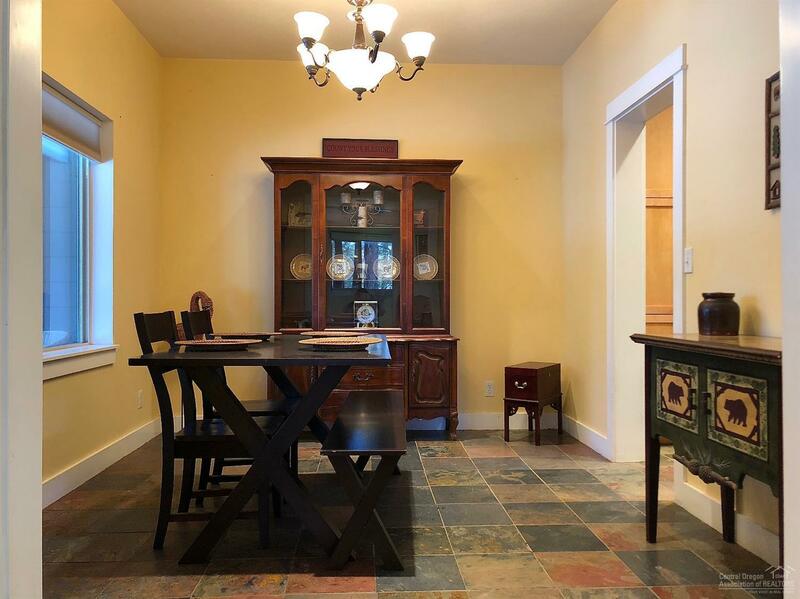 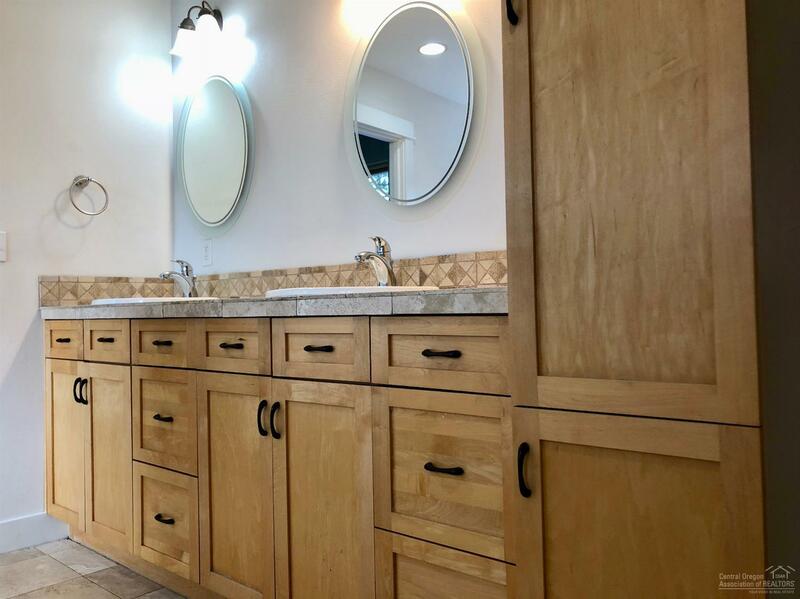 Attached oversized 3-car tandem garage with heated workbench area, 25' wall of built-in storage cabinets, and specialty plumbing for warm water car washing before heading out to high lakes, mountain streams and renowned Central OR skiing and golf! 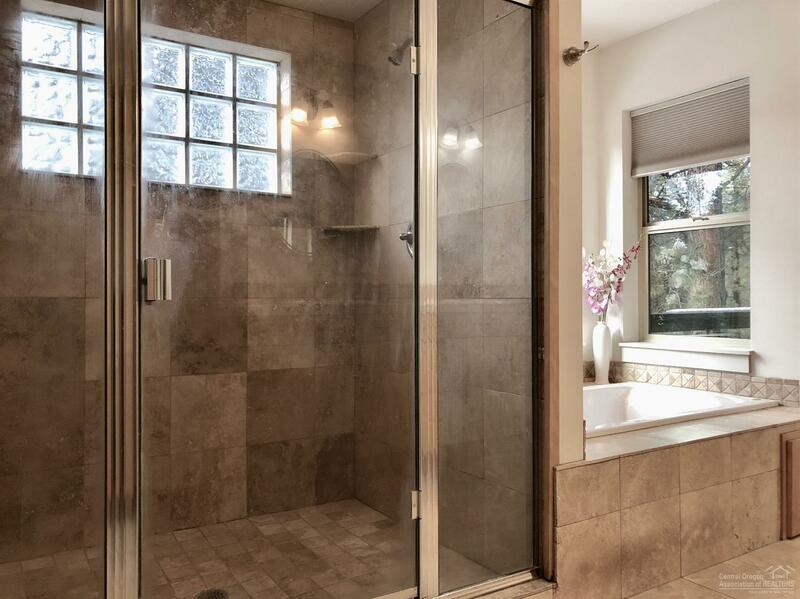 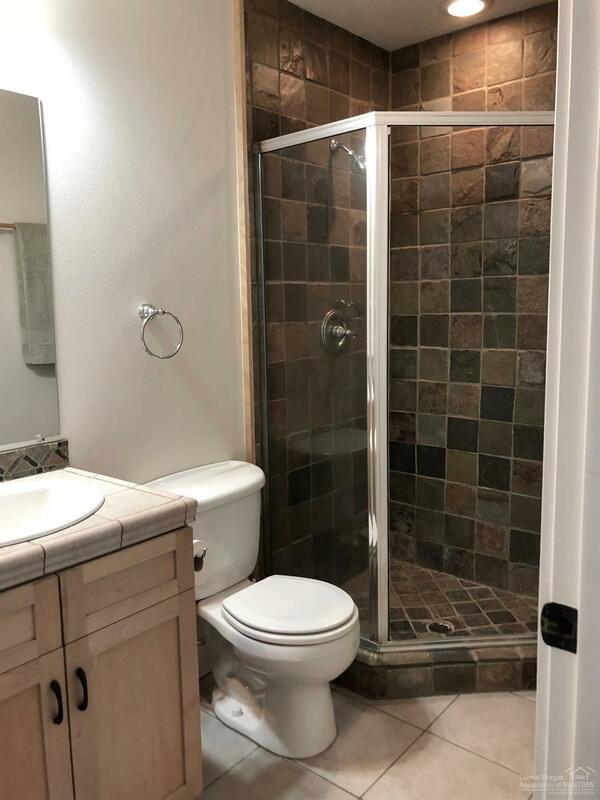 Bathroom: Shower and Tub, Counters-Tiled, Tiled Shower, Tiled Vanity(s), Double Shower, Double Vanity, Enclosed Toilet, Tub with Jets, FGL Shower Encl.